There’s a revolution taking place in North American road racing. It is a revolution driven by the pure spirit and raw enthusiasm of American motorsport fans searching for real, hands-on-and-hearts-in-it, sports car racing experiences. Racing since 1974, Team 7 Racing has developed into one of the most competitive, finely tuned race car teams in North America. Performance at its finest; Team 7 Racing delivers a true experience for fans — the roar of the engine, the excitement of the chase and the awe of side-by-side racing. No limits. No restrictions. No excuses. The way racing should be. 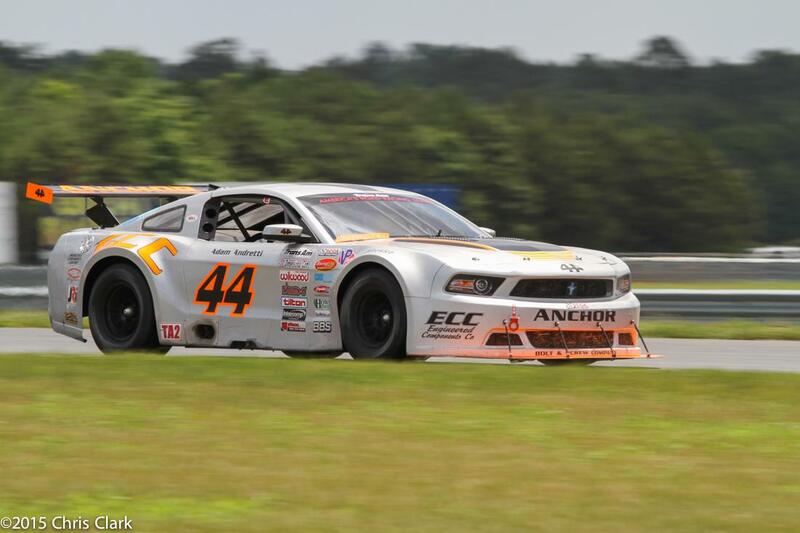 Team7Racing is dedicated to winning as a top tier Trans Am race team. Building strong relationships with our sponsors through creative and exciting marketing campaigns and hospitality events, maximizing return on your investment. Team7Racing has been involved in the motorsports for more than 40 years. This success has been based on our strong core values of: Desire, Dedication and Determination.